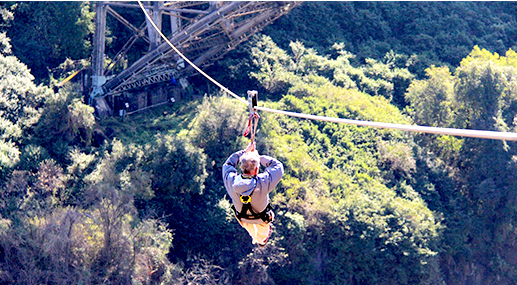 If you like to live life to the full then the extreme heart racing adrenaline activities on offer in Vic Falls won't disappoint. 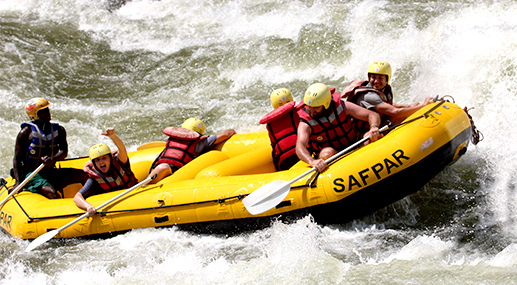 Here are our top 6 Vic Falls adventure activities. Helicopter flight of Angels. 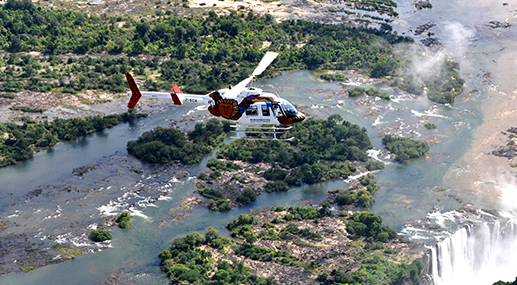 Get a bird’s eye view of Victoria Falls and the opportunity to take some amazing photos of one the best views available to you on earth. The ultimate stomach wrenching adrenaline activity. In our opinion the best in the world. Expect up to grade 5 rapids and a very steep climb out of the gorge! Rafting season has closed due to the high water levels. It will reopen once the river water has receeded. Jump off the Victoria Falls Bridge. Only for the brave hearted! Heart wizzing fun on this foofy slide that glides you over the Falls. Go by yourself or tandem with a friend. Fun and not too scary. 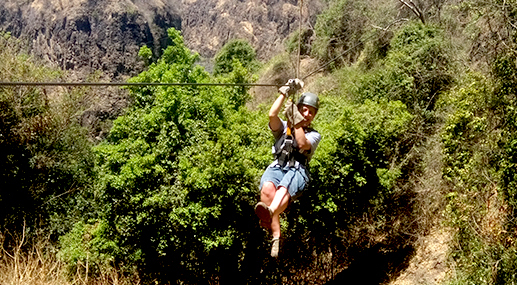 Wizz through the Victoria Falls valley from tree to tree whilst having the best view in the house of the gorge. There is a fairly steep climb out out at the end so you need to be somewhat fit. 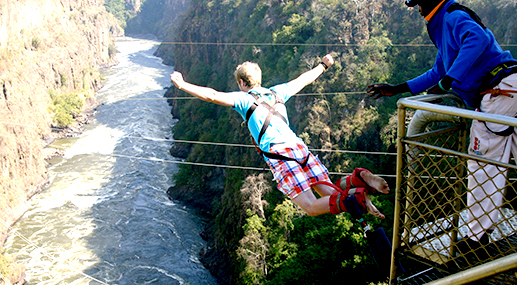 Live life on the edge and have a dip at the lip of Victoria Falls. Only in low water season and definitely only for the intrepid adventurer. This activity is accompanied by either breakfast, lunch or high tea on Livingstone Island. Livingstone Island will close during the high water season. The Island will reopen once the water levels decrease again. 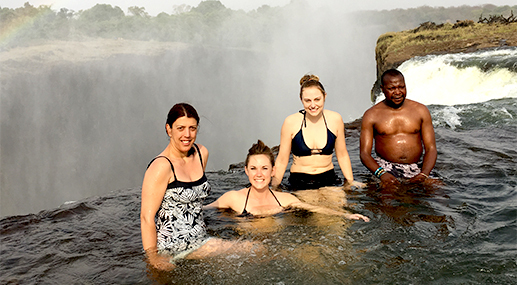 These must do Victoria Falls adventures can be added to any of our package specials. 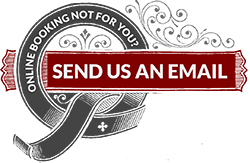 Be sure to step by a selection of negotiated Vic Falls Activity Specials to lock in some holiday savings.